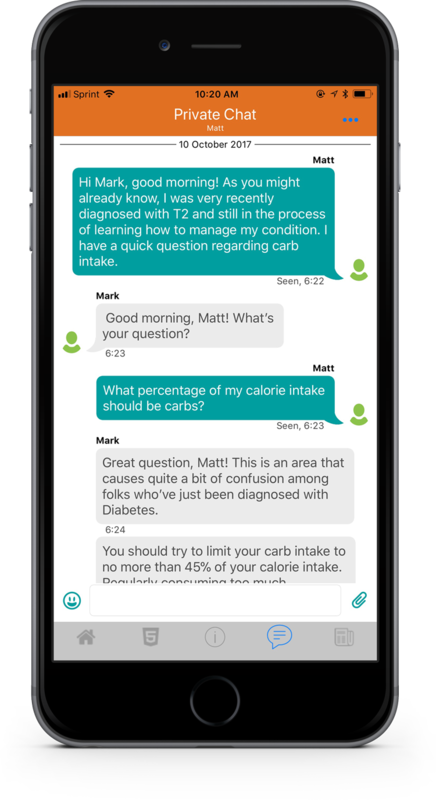 Our platform provides a suite of member communications tools that health coaches can use to coach patients/members. Organize, schedule and analyze member communications for effective health coaching, member engagement and care coordination. Initiate 1:1 health coaching sessions, follow-up sessions with text, push, emails, etc,. using a simple UI. Track responses to communications on an individual member basis, analyze effectiveness of communications etc. Leverage our front-end UI, backend software add-ons that quickly enables rich, personalized and engaging messaging experiences within your portal & mobile app. 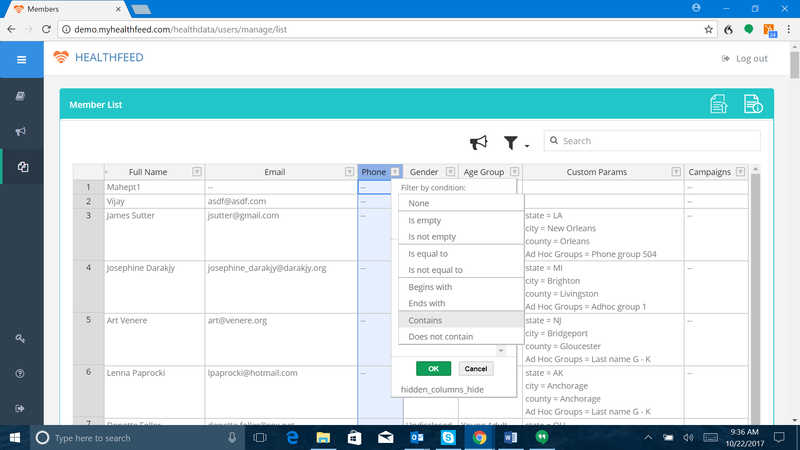 Use our simple Excel style interface to manage member lists, create groups, view member activity, schedule communications etc. 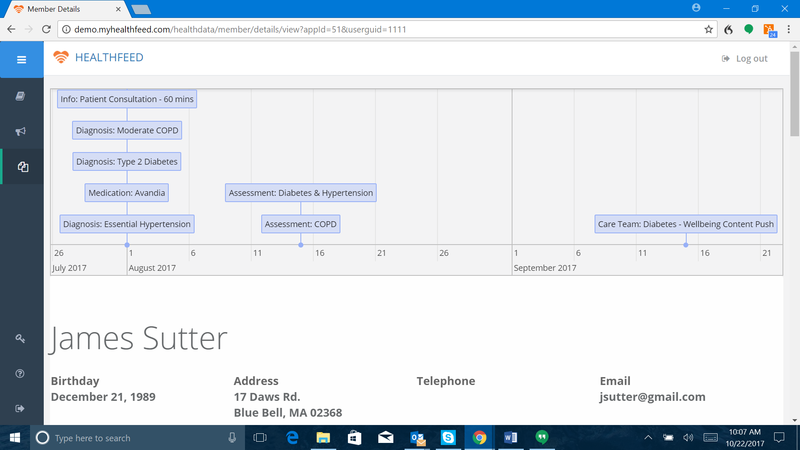 Organize patient care activities on a timeline view and share information among all of the participants concerned with a patient's care to achieve safer, thorough and more effective care.